There are some really good contemporary books with companions and sequels--Jenny Han's Summer trilogy, for instance, and Maureen Johnson's Suite Scarlett series (although only two books were ever released). And writers like Sarah Dessen and Deb Caletti and Stephanie Perkins and A.S. King write contemporary books where the characters are (loosely) connected and you can find cameos from book to book. But there is something about a contemporary series of books that is intriguing to me right now. Maybe it's because I read a lot of series when I was a kid, maybe it's because I'm feeling nostalgic, maybe it's because I'm at a place now, as a writer, where I'm really interested in understanding how a writer can pull off a series of contemporary books... I want to read a really well-written series that sticks with one character (or set of closely related characters) through a series of events. I've been thinking about it a lot lately, and I've compiled a list of contemporary books that I would love to see sequels to. Not necessarily just because I love the characters and want more of them, but because the world building and the character arcs are so well-depicted and vast that they just left room for more stories. 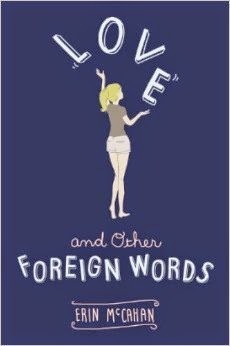 Cath came a LONG way in Fangirl, and I was thrilled to read every single moment of her journey. I also feel like a second year of college would be brimming with more stories, more mishaps, more adventures, more words, more LEVI. Please, Rainbow. More Fangirl. Josie is so smart and sassy and fun. I love her banter, and I loved reading about her pursuit in the understanding of love. McCahan has so many interesting characters, particularly Stu, and after the super quick, memorable ending, I'd love to see where Josie goes next and how she navigates the ups and downs of her first (serious) romantic relationship. Ann is a girl whose story, I think, will only get more and more interesting the older she gets. She's a smart, funny, lovable girl who has a lot going for her by the end of the book, and I loved seeing her get to a happy place, but I also feel like her rich family life could give us more stories! 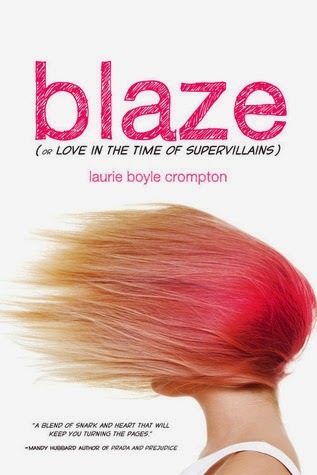 Let this novel PLEASE just be Blaze's origin story, the beginning of an epic saga about an epically hilarious and smart and fantastic heroine whom I ADORE. Plus, I will always want more of the comic book store guy. And clearly there was not enough of him in this book. A sequel, PLEASE. I will always maintain that this book is a piece of art--damn near perfect. The ending, I feel, leaves the reader and Astrid in just the right place. However. However, I think seeing how Astrid goes forward in her life, what she makes of things, especially leaving her small town, would make for such a fascinating second novel. Spoiler alert--the ending of this book is a sort of fast-forward for our protagonist to a place where she is beginning to feel more comfortable opening up about herself and making new friends. 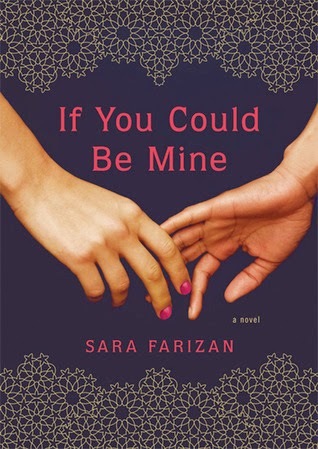 While I was thrilled that Farizan ended on that note, I'd love to read more--I can only imagine what's in store for her next as she goes to college and pursues her identity and finds love. 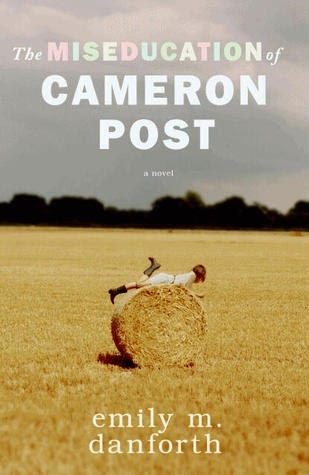 Okay, maybe this is cheating since I actually read an interview with danforth where she said she's actually written more of Cameron's story and knows what happens to her after the close of this novel, but...I WANT MORE. 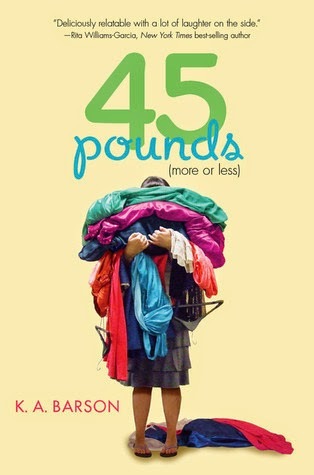 I want to read it! I want more of Cameron and more of danforth's beautiful, evocative writing. 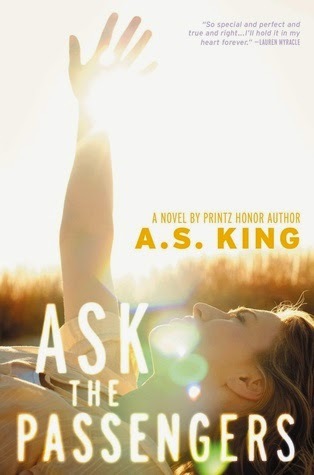 What are some of your favorite contemporary YA novels (or series)? Any that you wish had sequels? 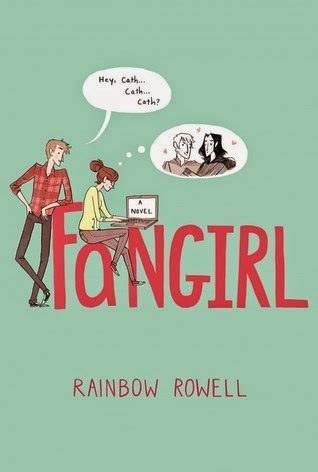 I read and loved FanGirl and Ask The Passengers and agree, they need sequels.